The advertising and promotion technique is breathing new life into the traditional antique business. According to the latest trend reports, even businesses that are centered around the preservation of the past – that is, through the sale of antiques – are benefiting from what social media marketing has to offer. Antique galleries and shops are now using Facebook, Twitter, Google+, Pinterest, and so on. This comparatively recent trend of social media marketing is providing a new vitality to a trade that has not changed in a very long time. Many antique dealers are using several different networks in order to better promote their collections and to be able to appeal to a whole new and younger demographic. This social media marketing trend is becoming much more evident at antique fairs and other events. 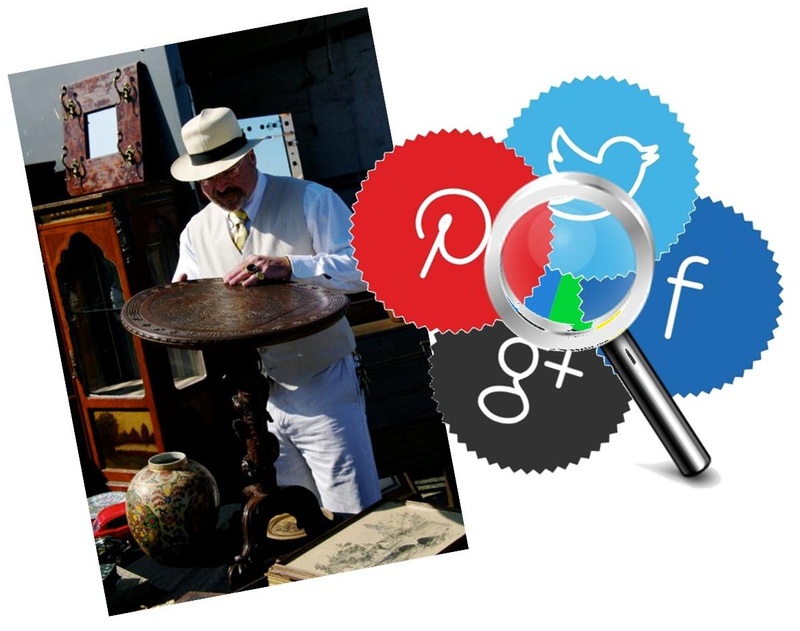 For instance when perusing the various booths at the Chicago Antique Fair, this year, it became very evident that many of the participants were looking to social media marketing to be able to hold on to the connections that were made at the event. One prime example was the Chicago based Leslie Hindman Auctioneers, which calls itself the largest auction house in the Midwest, and that is the fifth biggest of its kind in the United States. They have been using Twitter since 2010 and Facebook since 2008, and have now recently added their own Pinterest page. Social media marketing isn’t limited to larger auction houses and dealers, though. It was clear that even smaller antique dealers are benefitting from this technique. New York’s Rehs Galleries is now run by Lance Rehs, the fourth generation in his family to do so. He also identified interacting with people over social networks as an important element of his daily work.